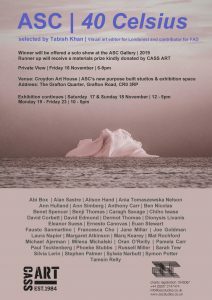 40 ASC Artists past and present wre chosen by art critic Tabish kahn and presents in ASCs brand new studion exhibition space in Croydon. 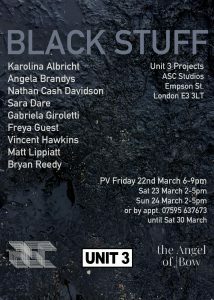 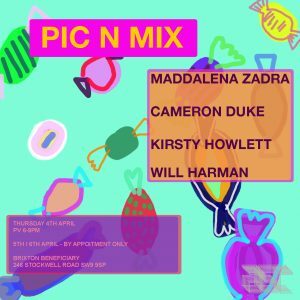 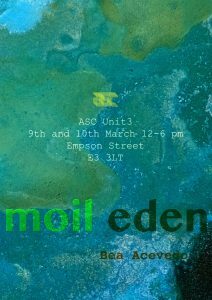 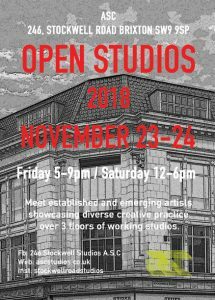 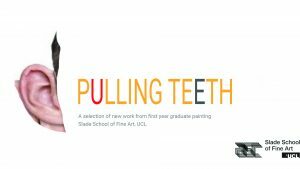 Opportunity to visit and buy work directly from the studios of our Stockwell Road artists. 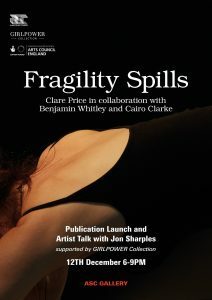 Fragility Spills Publication launch night with artists talk with Jon Sharples and Clare Price. 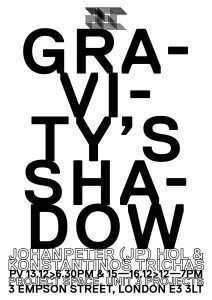 Gravety’s Shadow is collaborative exhibition between Johanpeter (Jp) Hol and Konstantinos Trichas. 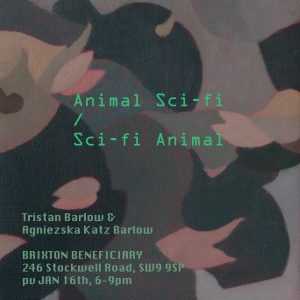 Tristan barlow and Agnieska Katz Barlow showcase new paintings in new project space within Brixton studios. 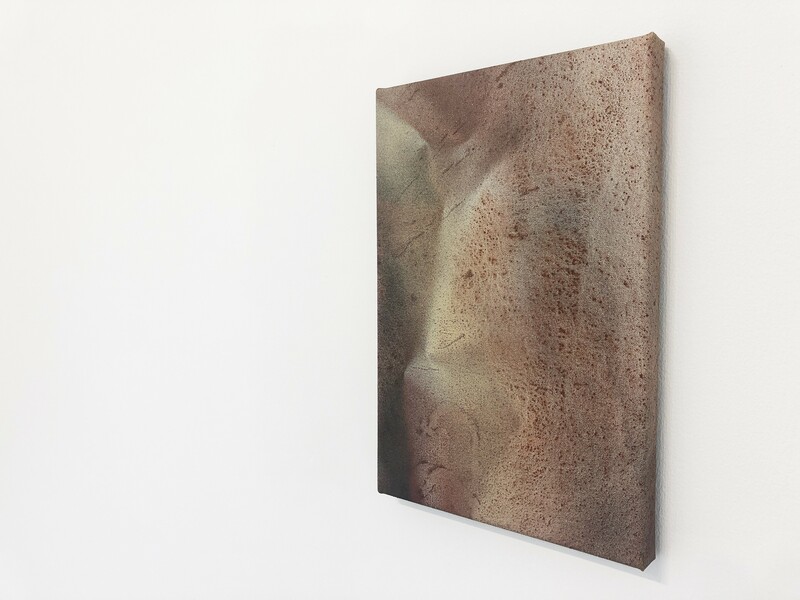 The Everyday Archive is a new drawing installation by artist Hynek Martinec, an experimental departure from his practice as a painter.